Our weekly mowing service during the growing season is performed using commercial grade mowing equipment. We also string trim ( driveway, sidewalks, landscape beds) and includes blowing all clippings off sidewalk and driveway. ​​Our manual edging service is done to create beautiful curves on your landscape beds and tree rings. ​Cleanups include removal of all unwanted debris(leaves, weeds, ect.) and can be combined with pruning and shaping of designated plant material. We offer installation of premium sod directly from the sod farm as well as premium grass seed to fill in light areas or to establish turf where there is none. We offer several options for 2017 Premium Hardwood Mulch which can varry color and texture depending on preference. 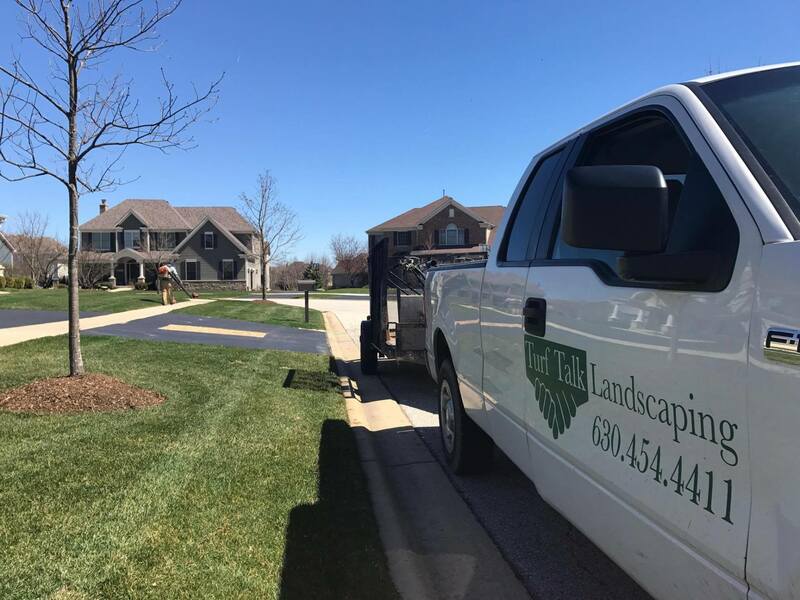 beneficial services offered Spring and Fall to reduce soil compaction and promote deeper root growth for a thicker lawn. Working with local nurseries we offer a wide arrangement of plant material. ​Must be above 2" or more and includes both the drive way and walkways as well as putting down salt. Request free quote for the project you need.